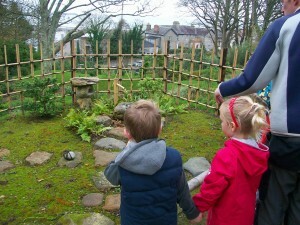 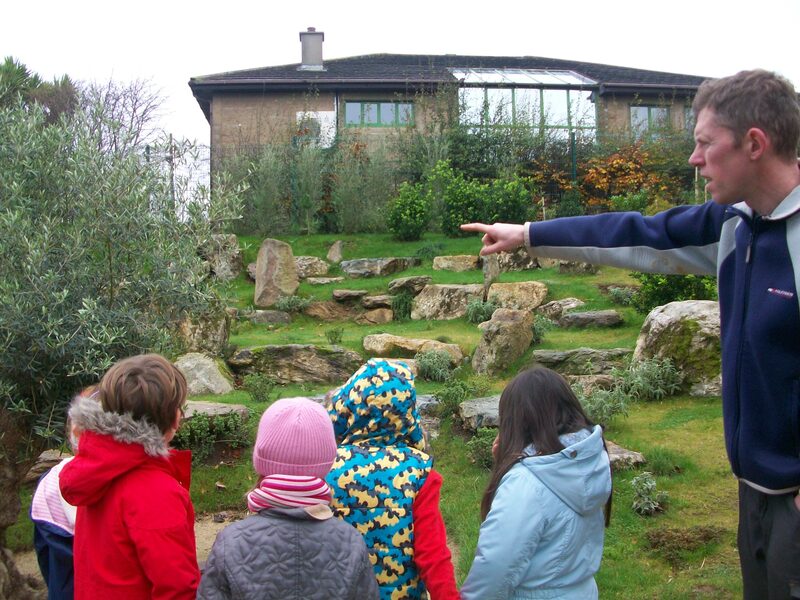 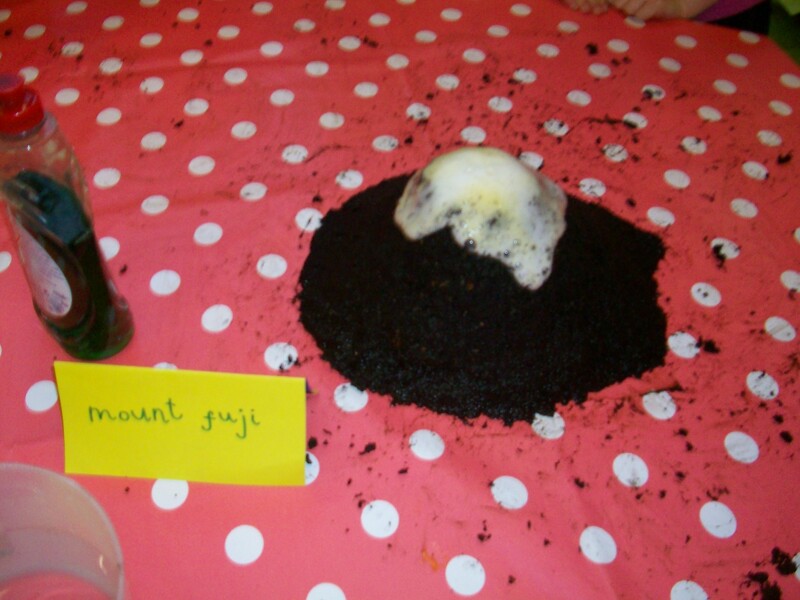 We had great fun in November learning about Japan. 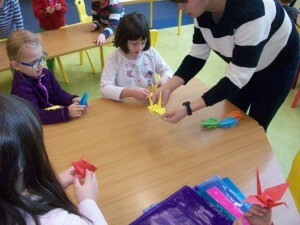 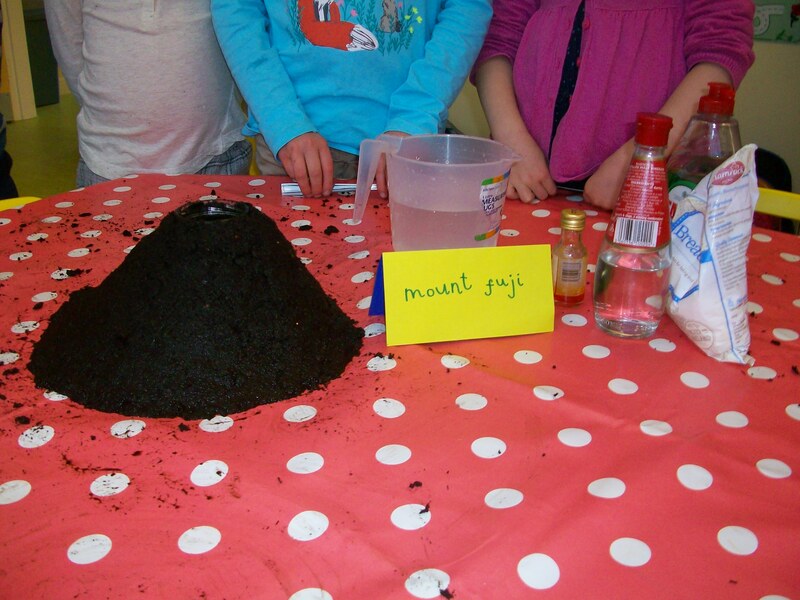 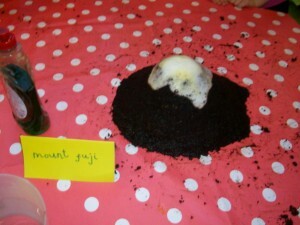 We did some origami, created an exploding volcano and learned about the Japanese tea ceremony. 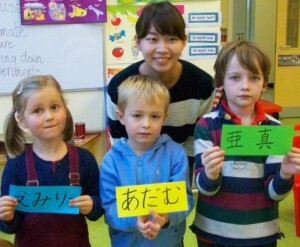 But the highlight without a doubt was a visit from Nana, a japanese student visiting Tramore. She taught us about everyday life in Japan, did some origami with us, wrote our names in Japanese and visited the Lafcadio Hearn Japanese Gardens with us.